Beaver Falls, PA – It has been a difficult ride for Geneva women’s basketball coach Lori Wynn. Diagnosed with ovarian cancer in the summer of 2016, Wynn sat out the 2016-17 season because of cancer surgery and treatment. She returned to the bench last year and has continued to guide the program through the current campaign. 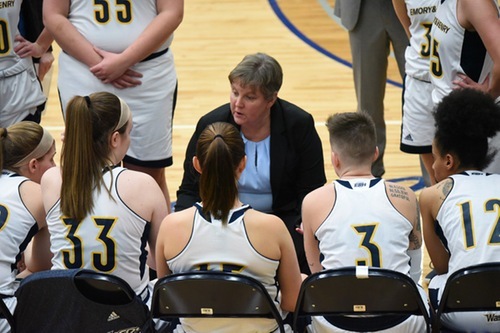 On Tuesday, Wynn announced that the 2018-19 season would be her last in collegiate coaching. 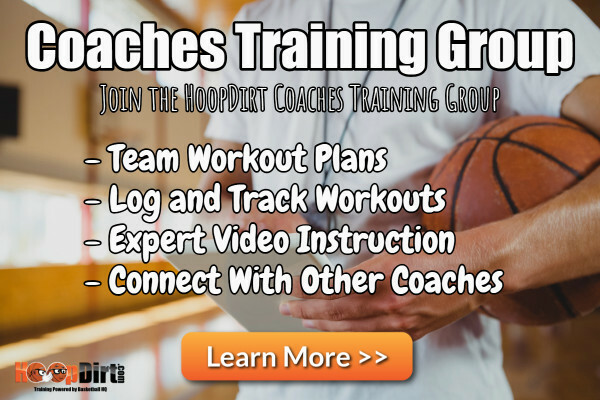 Wynn has spent a total of 21 years as a collegiate head coach with stints at Grace College, Nyack College, Malone University and Geneva. 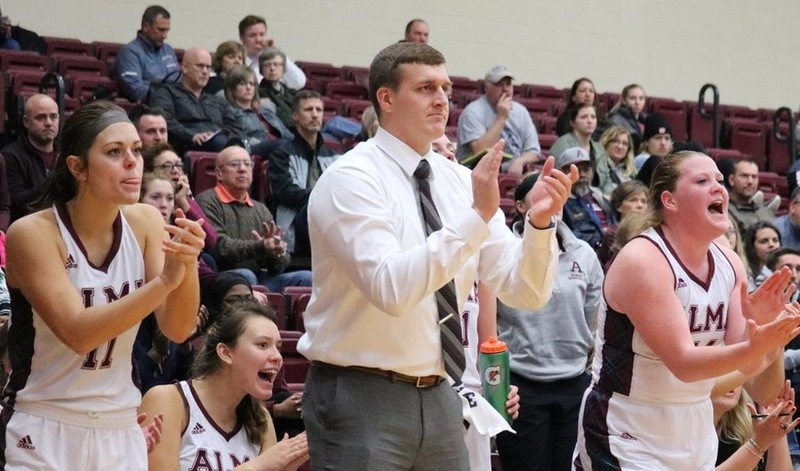 Additionally, she has served as an assistant coach at Taylor University, Baptist Bible College and Appalachian State University. Perhaps the most impressive note to Wynn’s career is that every four-year player that she has coached has graduated. 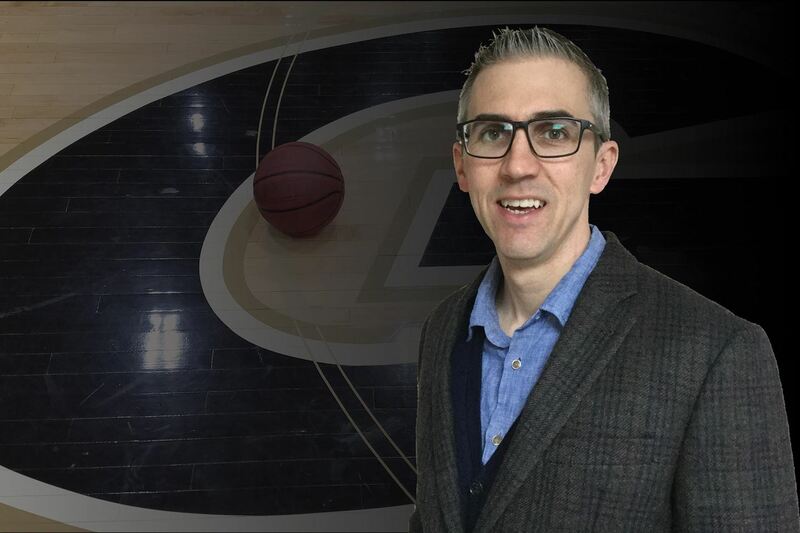 Wynn will continue to guide the Golden Tornadoes’ women’s program throughout the remainder of the season while Geneva College will begin an immediate search for the next head coach that will take over the reins of the program beginning this summer.